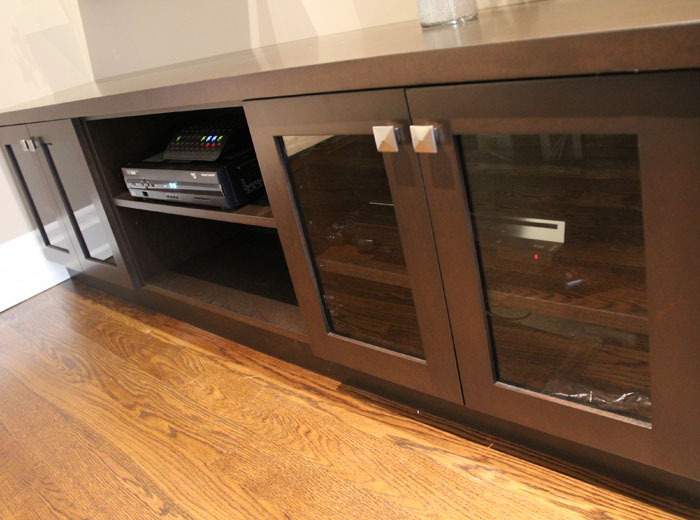 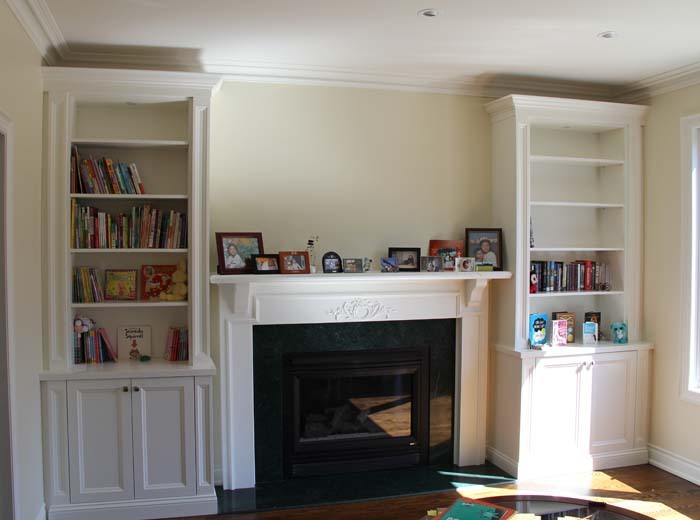 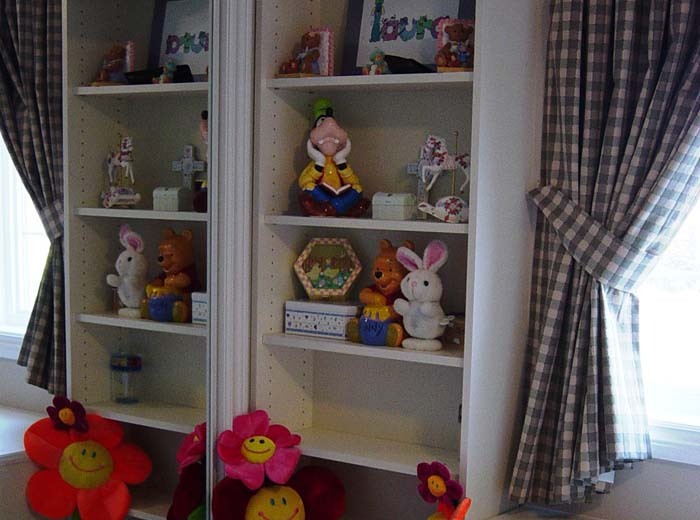 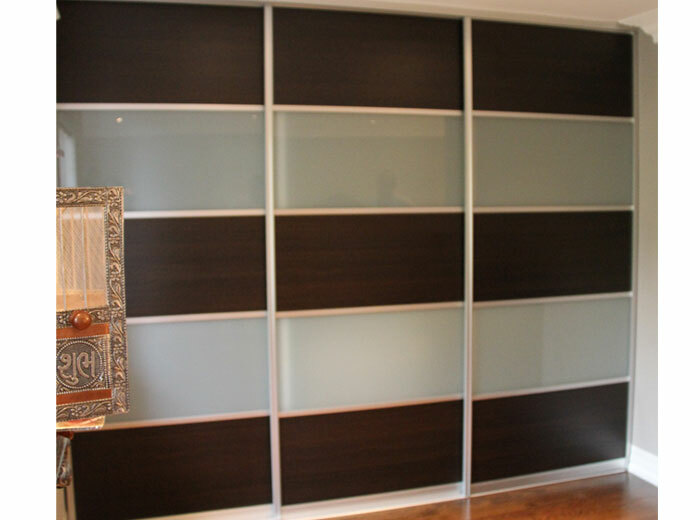 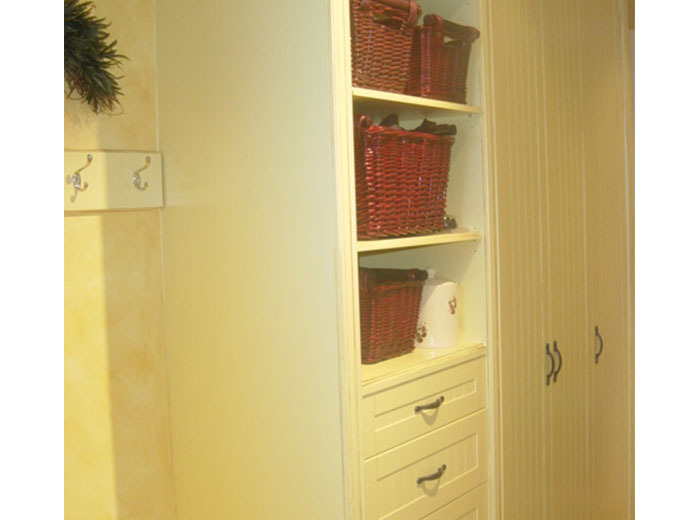 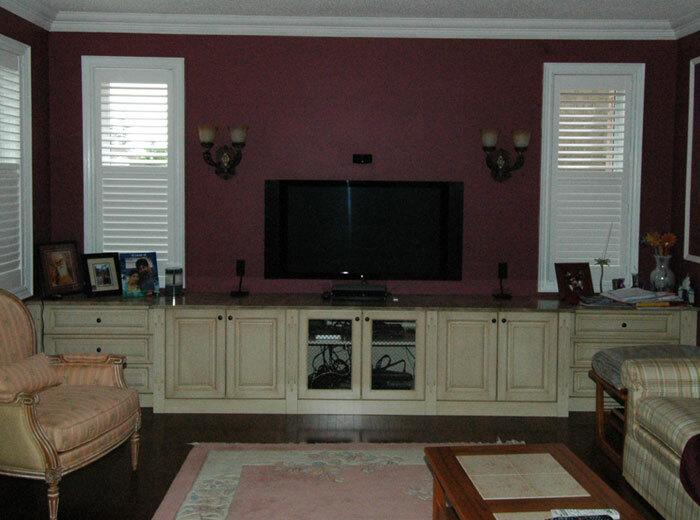 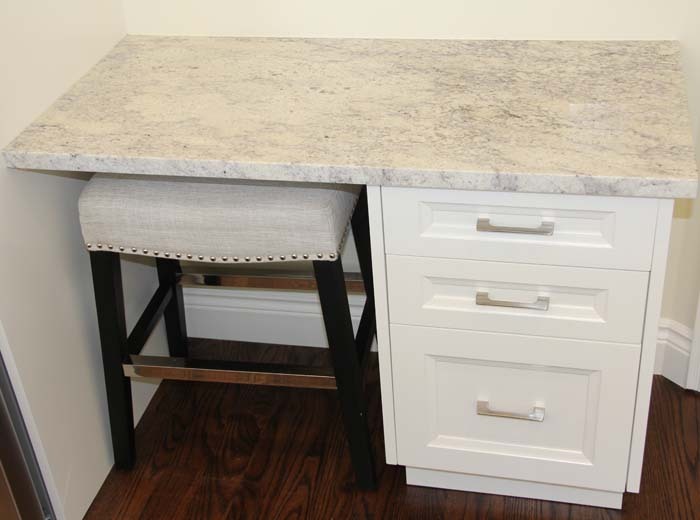 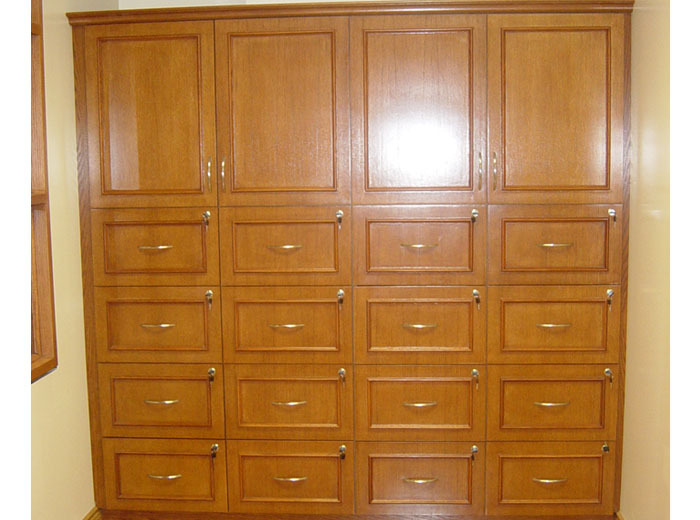 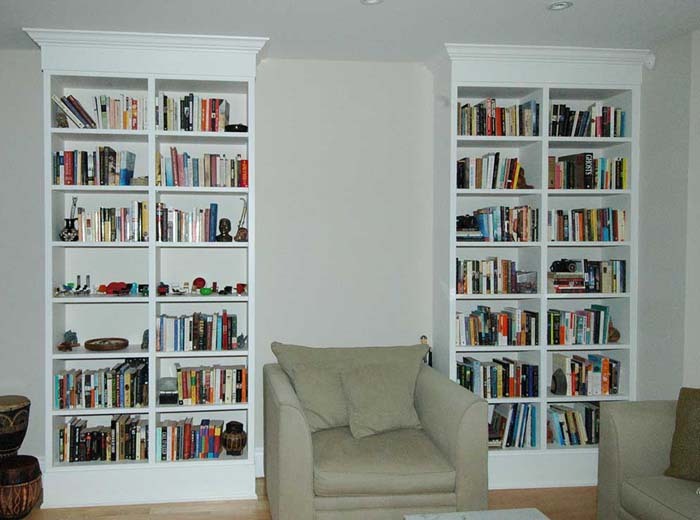 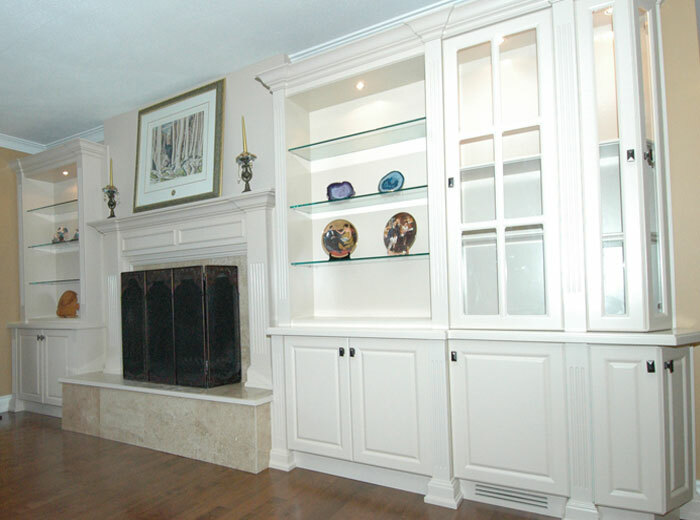 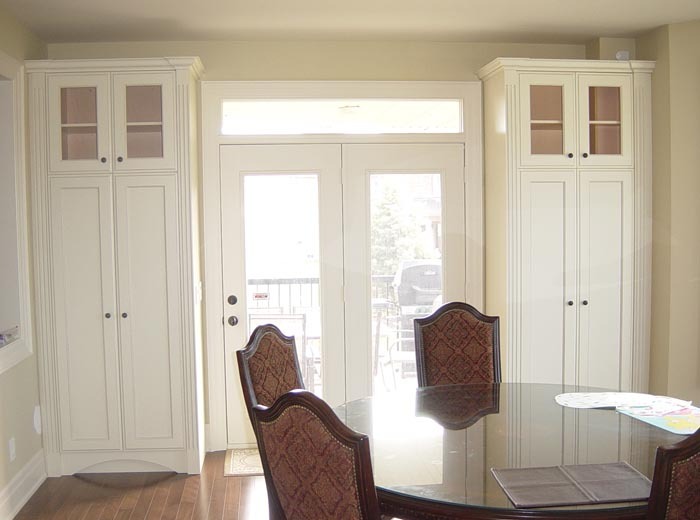 Millo Closets and Custom Cabinetry (previously Storage Solutions 4U) designs and custom manufactures cabinets to create additional storage space for any area of your home, including built-in wall units, stand-alone storage cabinets and under stair shelving. 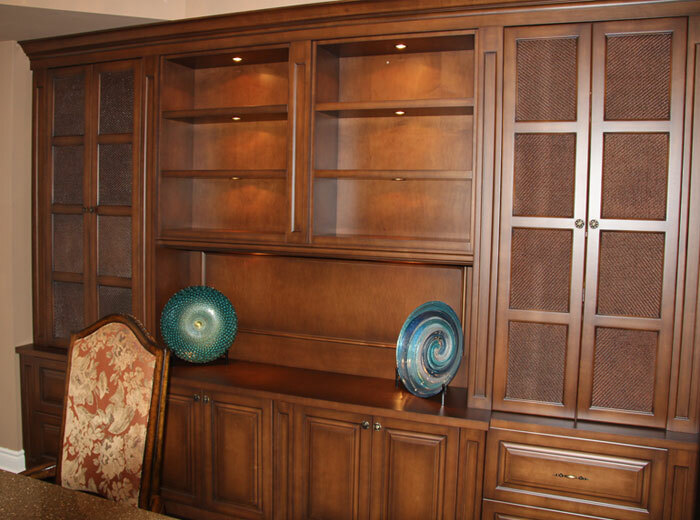 Contact us for a complimentary design consultation and we can give you many ideas on how to get organized by creating more storage space for your home and having enough room to put everything in its proper place. 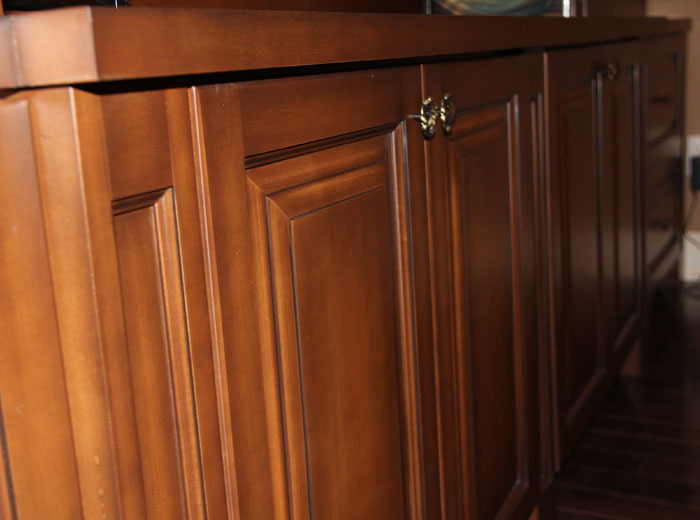 If you're interested in kitchen cabinets & bathroom vanities, please visit Millo Kitchens and Baths.